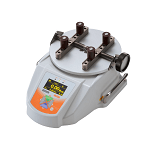 Force Testers & Other Testing Products | IMADA CO.,LTD. 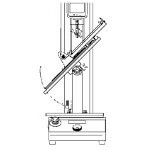 IMADA offers wide range of force testers to meet your force measurement needs. IMADA, a Japanese manufacturer of force measurement instruments since 1947, commits to support your force measurement such as compression/tensile/ peel test and more. Our trustful force testers are worldwide used at QC and R&D in a variety of industries. 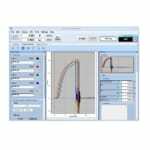 Please do not hesitate to contact us if you have any concerns about force measurement. We offer the best force testing solution according to our 70 years know-how and experiences. Measuring instruments used in tension test, compression test, peel test and many other force testing applications. Wide range of load sensors to meet your unique measurement needs. 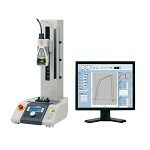 Test stands offer consistent testing direction and/or speed and ensure high repeatable measurement. Torque gauges used for various torque testing applications such as screws tightening / loosening, key turning, screw cap opening, and many others. 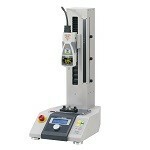 Special force testers such as food texture analyzer, force-displacement analyzer, wire crimp tester and more. They are grips, fixtures, and tables to perform tension (tensile) test, compression test, and many other force meaurements. Software, printer, cables, and other accessories. Our technical team can create original items for your special testing. IMADA custom-made items meet your needs flexibly.